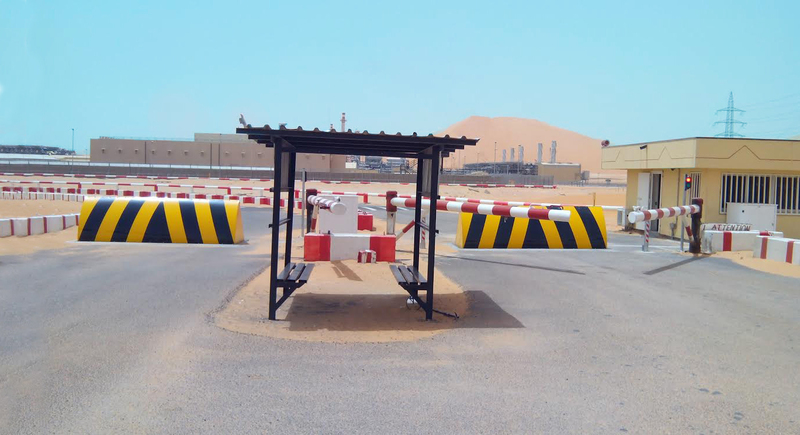 Heald Ltd is a designer & manufacturer of innovative hostile vehicle mitigation systems (HVM); protecting airports worldwide against terrorist threat, criminal activity and vandalism. 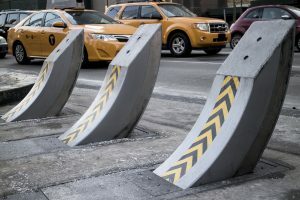 The company’s award-winning security products include innovative bollards, road-blockers, barriers. 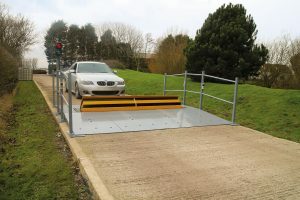 Heald Ltd design and manufacture a range of innovative hostile vehicle mitigation systems and traffic control solutions. 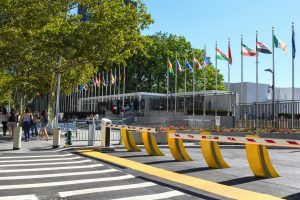 Our global client base includes airports, border controls, military sites, presidential buildings, palaces, embassies, oil refineries, stadia, banks, shopping malls, government buildings and many more. 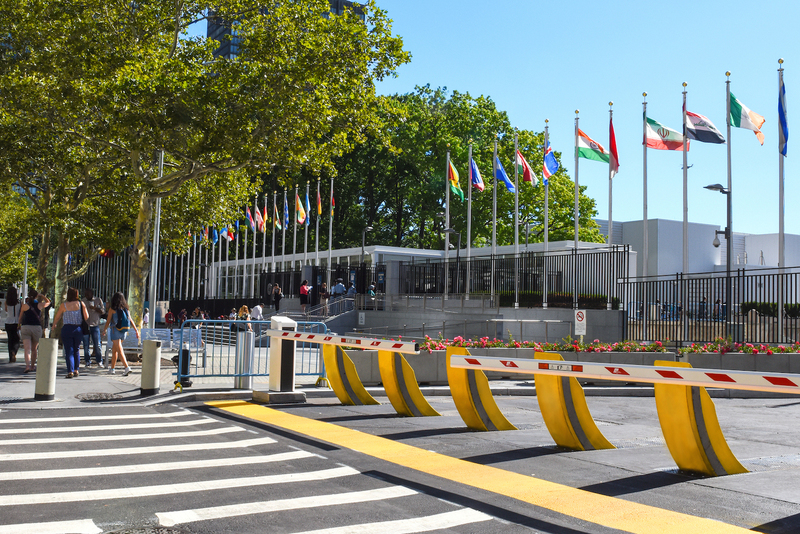 We are ISO 9001 accredited and our award-winning perimeter security products include an array of innovative bollards, blockers and barriers which play a significant role in the defence of vulnerable properties worldwide. In today’s world security scene our products have never been more relevant. For more than a quarter of a century, we have protected a number of high profile sites against targeted attacks with our reliable security products. 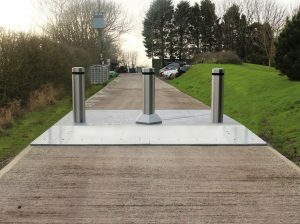 Our bespoke designs are made to fit individual site requirements and meet the increasingly demanding needs of organisations that require high security solutions against the threat of vehicular attack. 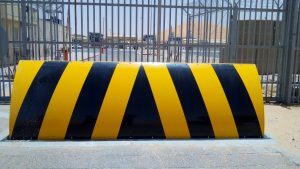 Our PAS68 shallow and surface mount blockers and bollards require minimal installation and very modest whole-of-life costs. A number of products are also available for temporary installation and can be deployed at short notice. All our security systems are designed, programmed and manufactured in-house, ensuring best practice processes and exceptional security products. 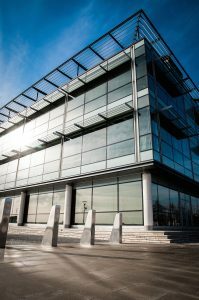 Our products are crash tested to PAS68:2010 and ASTM (M40 & M50) standards at our Headquarters in the UK, providing our customers with peace of mind and dependable security products. 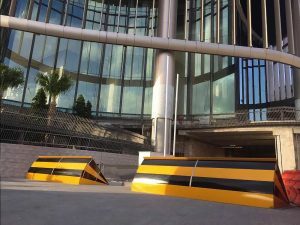 Heald’s standard and heavy duty Automatic and manual security barriers offer a simple, efficient solution for traffic control for areas such as car parks. 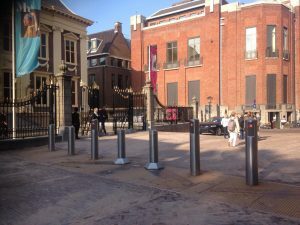 The barriers may also be used in conjunction with a variety of entry systems including, time clocks, proximity cards and keypads. To find out more information on our arm barriers, do not hesitate to contact Heald. 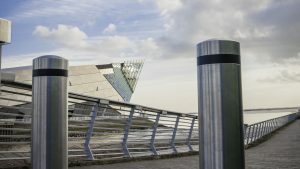 Heald have a range of award-winning bollards that have revolutionised the perimeter security industry. Our range varies from surface mount products to deep mount products. Whist some of our products are automated, we also have static and manual options to suit your security needs. 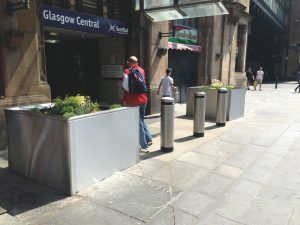 Our bollards come with a variety of options, to find out more information on our bollards, do not hesitate to contact Heald. Heald’s road blockers are ideal for sites where high security is essential but where contemporary style and design is also required. Our range varies from shallow mount products to deep mount products. 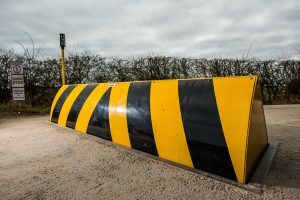 With a variety of sizes to choose from, you can also customise some of our road blockers to suit your needs and location. To find out more information on our road blockers, do not hesitate to contact Heald.